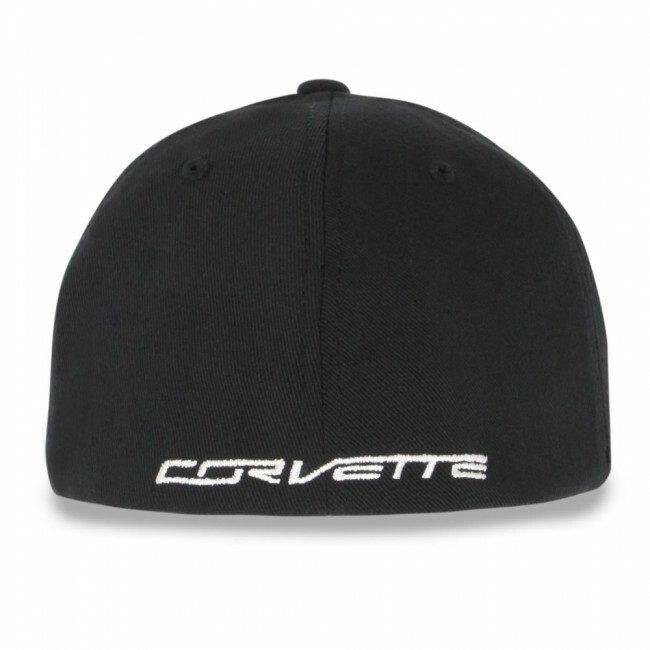 Flexfit cap sports an embroidered Stingray logo on the front and the Corvette word on the back. 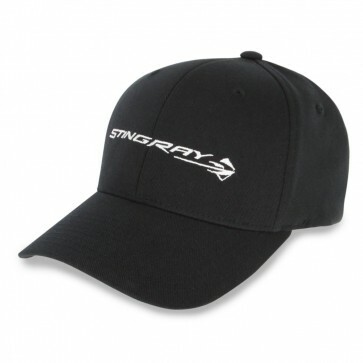 Mid-profile structured cap. 97% polyester/3% spandex. Imported.